The Pentagon has announced that it’s going to welcome outside hackers to help identify vulnerabilities in US Defense Department websites. Headed by the Defense Digital Service (DDS), which was established last year to bring US technology experts into the military, the competition is called ‘Hack the Pentagon’ and marks the first time the federal government has used this type of program, even though they are common among large organizations. While the Pentagon hasn’t revealed any details of how the competition will work, it has said that it expects thousands of qualified applicants to get involved. There is also the possibility that it will involve a financial reward. Facebook recently revealed that it had paid out over $4 million to hackers who helped identify vulnerabilities through the company’s Bug Bounty program. 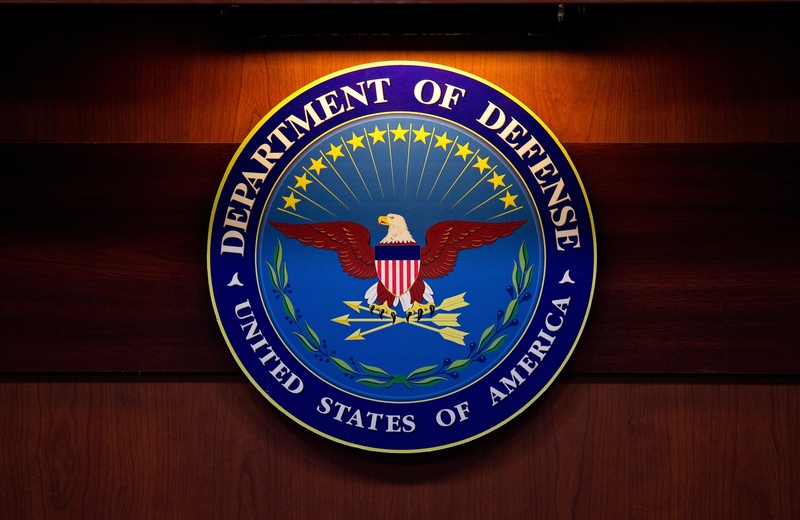 To date, the US Defense Department has used internal “red teams” to test its networks but it hopes that by calling on external hackers, it will be able to deliver more comprehensive solutions. It won’t be a free-for-all though, the chosen hackers will have to be vetted first and submit to a background check before being let loose. Given that the DDS wants to bring more technology experts into the US military, it’s not out of the question that the winning hackers may end up with a change in career by the end of the project as well.